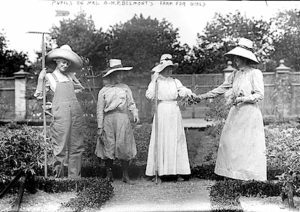 For the improvement and promotion of the dairy goat, its products, and its breeders. The Iowa Dairy Goat Association Spring Classic is a 4-ring doe and 4-ring buck show held at the Jasper County Fairgrounds in Colfax, IA. 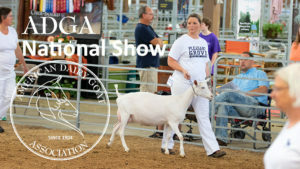 4-H and FFA shows are the last Thursday of the fair, and the Open Show is Friday (jr does) and Saturday (sr does). 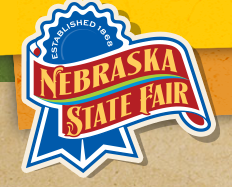 Come to Nebraska... We have Nebraska State Fair Aug 23-26 2 ring double pay out! Houston County Fairgrounds, Caledonia, MN - 4-Ring Open Doe Show. The preferred ADGA tattoo letter for kids born in 2019 is L (2018 – K). 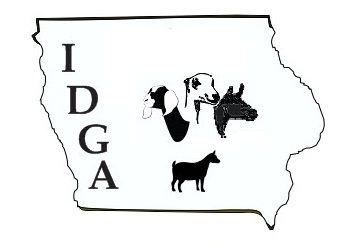 Brought to you by the Iowa Dairy Goat Association, a nonprofit 501(c)(3) organization. Copyright © 2017 Iowa Dairy Goat Association. All rights reserved.